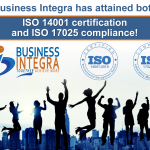 Business Integra is proud to announce that it has received two additional certifications from the prestigious International Organization for Standardization (ISO) — ISO 14001:2015 (Environmental Management Systems); and ISO 17025:2017 (Competence in Testing and Calibration Labs). 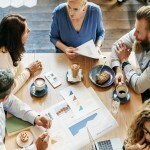 Yet because BI possesses four other ISO designations — ISO 9001:2015 (Quality Management Systems); ISO 20000:2011 (IT Service Management Systems); ISO 27001:2013 (Information Security Management Systems); and AS9100D (Quality Management Systems for Aviation, Space, and Defense Organizations) – we have a staggering six ISO certifications, a truly high number for a midsized company – and a rare feat for a government contractor. 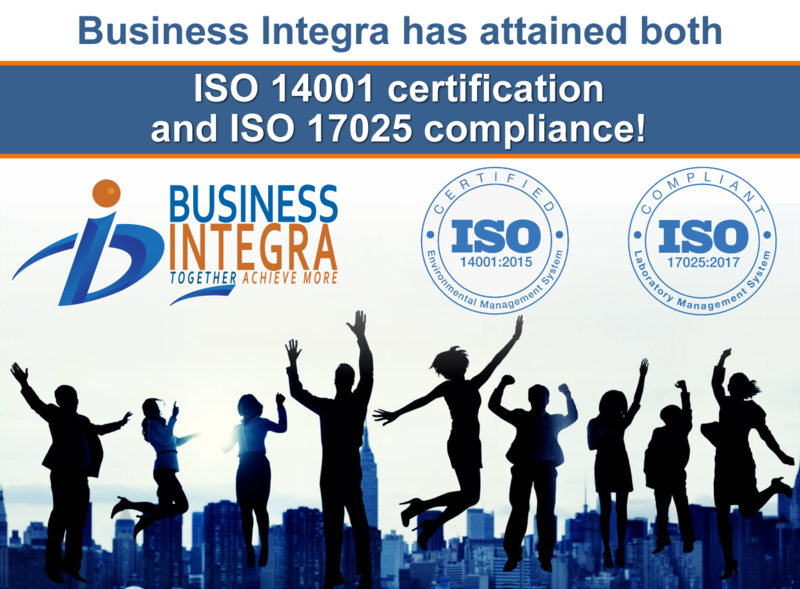 Add this to our CMMI Level 4 for Development, CMMI Level 3 for Service, and ANSI/EIA 748 (Earned Value Management specific to the Department of Defense) then a picture becomes crystal clear: Business Integra is an established, evolved, serious service provider whose clients can rest assured knowing we provide vigorous commitments to quality control, risk mitigation, process improvement, and sound project management in all of our scientific, engineering, information technology, cybersecurity, and mission support pursuits. We owe our high number of certifications to our subject-matter experts, business professionals, and project managers who work tirelessly to fulfill the missions of the civilian and military agencies we are privileged to serve.